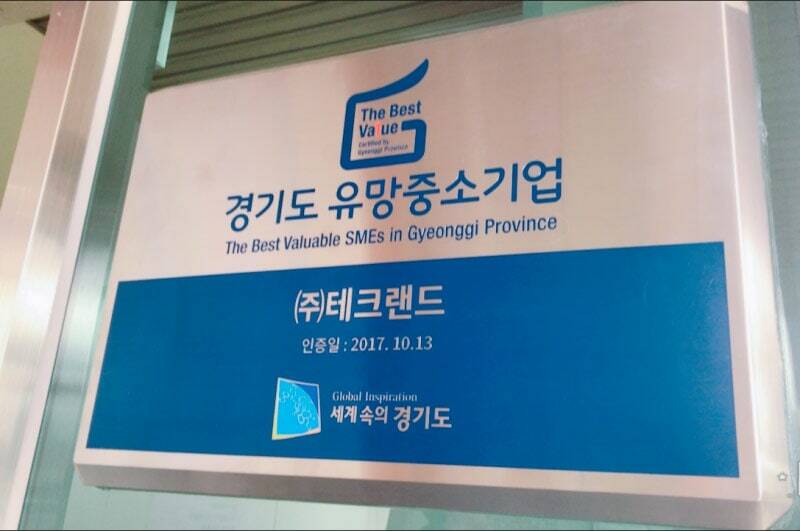 Techland, Inc. was chosen for a 2017 Gyeonggi province prospective small and medium sized enterprises on Oct. 13, 2017.
based on sales, stability, technological quality, technological innovation. 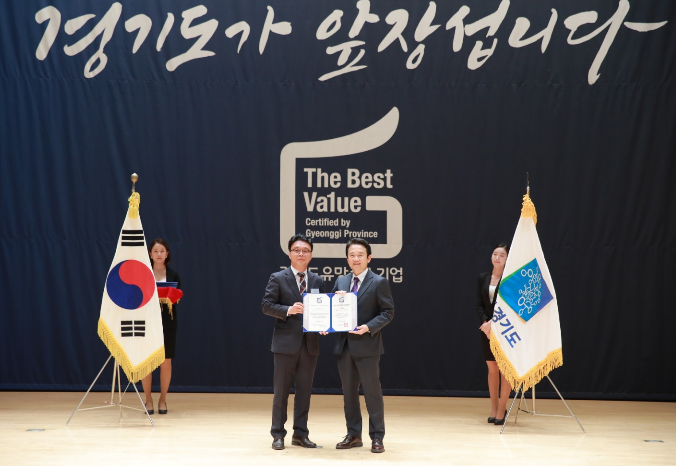 Companies selected as promising SMES​ receive certificates and signs,and are granted various benefits such ​as granting an extra points when applying for the Gyeonggi Provincial Support Project and discounting the export insurance guarantee fee. and IV bag manufacturing machine in Korea and overseas. In addition, in order to meet the needs of various customers, we continuously communicate with our customers and constantly innovate and develop various facilities. With this technology, Techalnd, Inc. is exporting our products to USA, Canada, China, Turkey and India etc.